Take a look at how designers have brought something new to an old men’s classic. 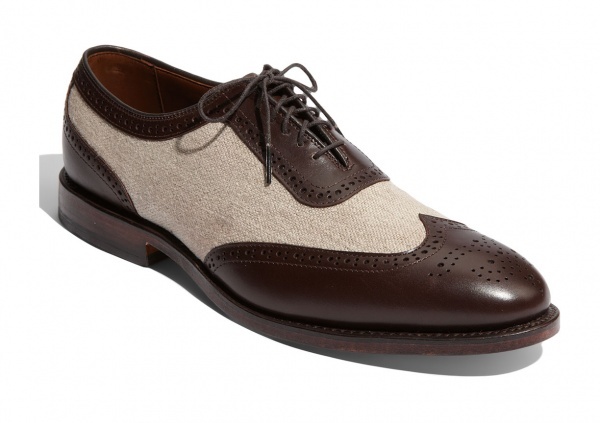 The Oxford wing-tip and cap-toe shoes never really go out of style. This year it’s updated by using contrasting textures and colours. You’ll find combinations of white and black, chestnut-brown and tan or even black with a silver toe. All these trends are expected to be big for fall 2012 but you’re sure to find some for spring and summer too.